one is 25 degrees celsius. Today is a clear day in Amami. 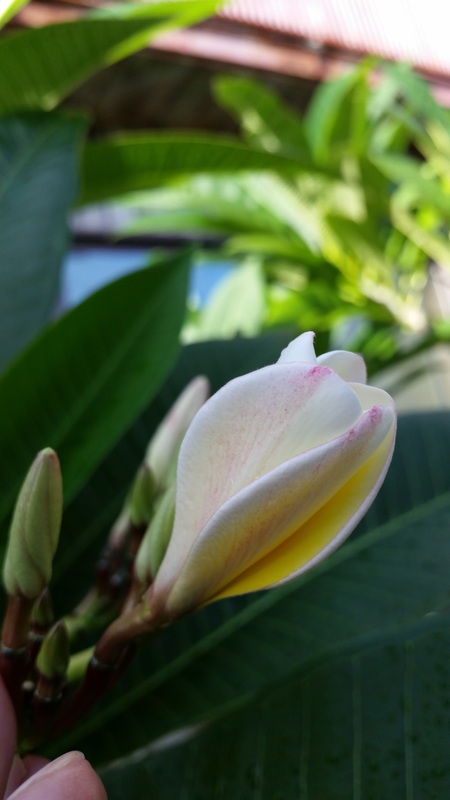 We have taken counsel to plant many plumerias with our staffs who like a flower of plumerias. 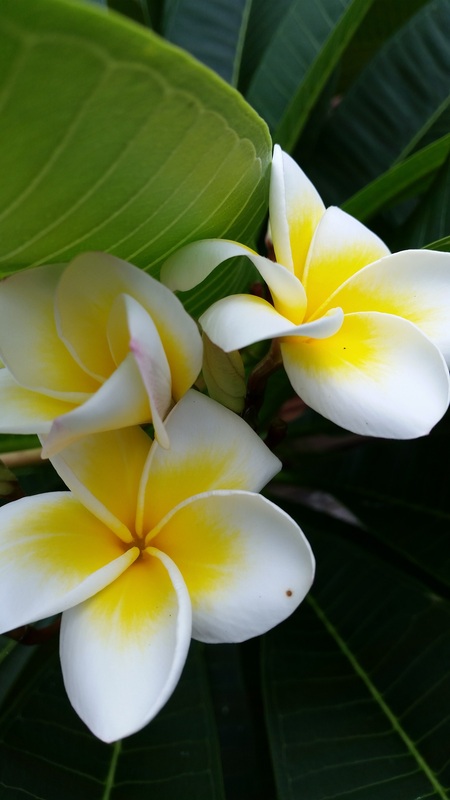 It is very slight the fragrance of plumerias. I imagine that our customers could enjoy the fragrance if we will plant 100 trees of plumerias at our garden.